Email isn’t Old News. It’s Good News! 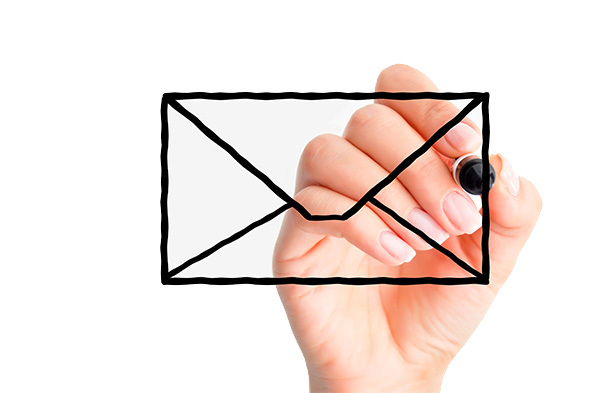 If crafted and executed correctly, email drives sales … period! We’ve witnessed it time and time again as we help dealerships craft, design, send, and report on their email marketing messages. There isn’t a cookie cutter email template, one size fits all solution for sending an email from your dealership that will get the best results each and every time. It needs to be your’s, be relevant, be enticing, be timely, and accountable to get results. That’s what we do best! 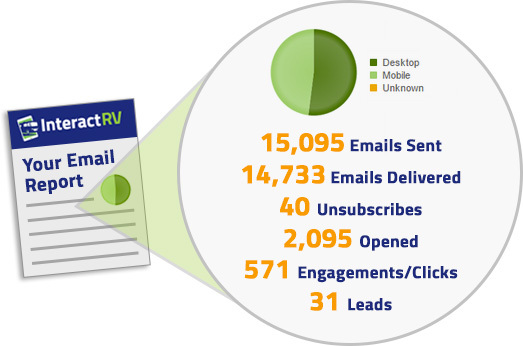 This data based off an average post send email campaign report tells the story, from how many were sent to how many leads, sales opportunities were received as a result. 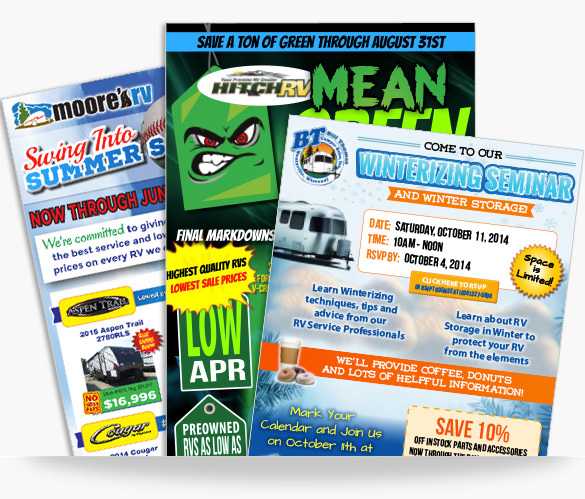 Our email marketing team will work just as diligently to help your dealership achieve great results as well.